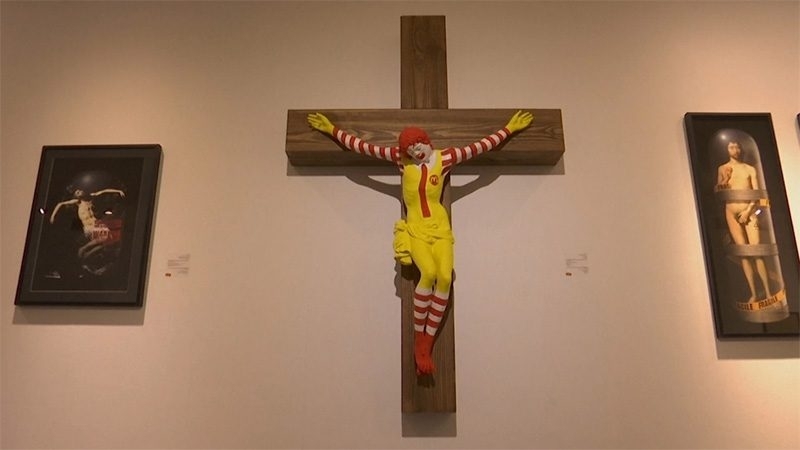 The controversy involves "McJesus", a statue of a crucified Ronald McDonald by Jani Leinonen on display at the Haifa Museum of Art. It, along with a figurine representing Jesus as a smiling crucified Ken doll, has raised the ire of members of the local Christian community. The works are part of "Sacred Goods", an exhibition about consumerism running in the northern coastal city's museum since August. Images of the exhibits began circulating on social media last week, and in a Friday demonstration outside the museum protestors wounded three police officers with stones. Two molotov cocktails also hit the museum in recent days, police said. After a series of meetings with Christian leaders, the museum resolved to install signs warning of "offensive content" at the exhibition's entrance, a spokeswoman for the institution said Monday. 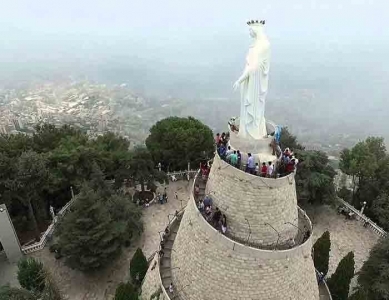 The proposed solution, however, did not satisfy Christian leaders, who petitioned the Haifa district court to order the museum and municipality to remove "McJesus" and "Ken Jesus Christ" from public display. The works are part of an exhibition dealing with religion and faith in the culture of consumerism, the spokeswoman said. "McJesus", created by a Christian artist, has been displayed "in many European museums," and "is about the cynical use of religious symbols by giant corporations," she added. It shows how Ronald McDonald "has become a symbol of popular culture, reaching the level of religious worship." But while "McJesus" might be taken primarily as a critique of capitalism in other parts of the world, in the Middle East such visual imagery was blasphemous, said Wadie Abunassar, adviser to church leaders in the Holy Land. 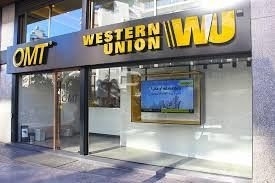 "We're not in Europe, we're in Israel," said Abunassar. "To us, as Arabs and Christians, this is an affront to our symbols, and we demand their removal." 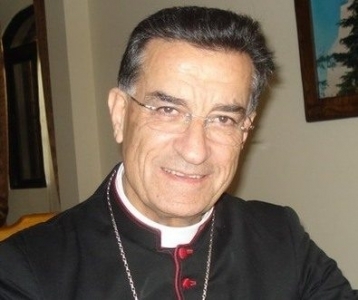 There are approximately 130,000-140,000 Christians in Israel, according to Abunassar, most of them Arabs, making them a minority within the minority of the overall Arab population. "In Israel such displays against Muslims and Jews would be taboo, but against Christians they're allowed," he said. Another person demanding the removal of "McJesus" was the artist who created it. The attention the Christian campaign drew to the exhibition surprised Leinonen, who said he had in September demanded the museum remove it "as a protest against Israel's human rights violations." "Israel overtly uses art exhibitions like this and culture in general as a form of propaganda to whitewash or justify its regime of occupation, settler-colonialism and apartheid over the Palestinian people," he said in a statement to AFP. Following last week's protests, Leinonen contacted the curator again to have "McJesus" removed. "I insist the museum takes my artwork out of the exhibition immediately," he said. The museum spokeswoman said "McJesus" was on loan from a Finnish gallery on terms that allowed its display in Haifa. "The museum was never requested by the gallery to remove the exhibit," she said.